*You're singing this now, aren't you? There’s often a looong period of time where you consider selling what you make. 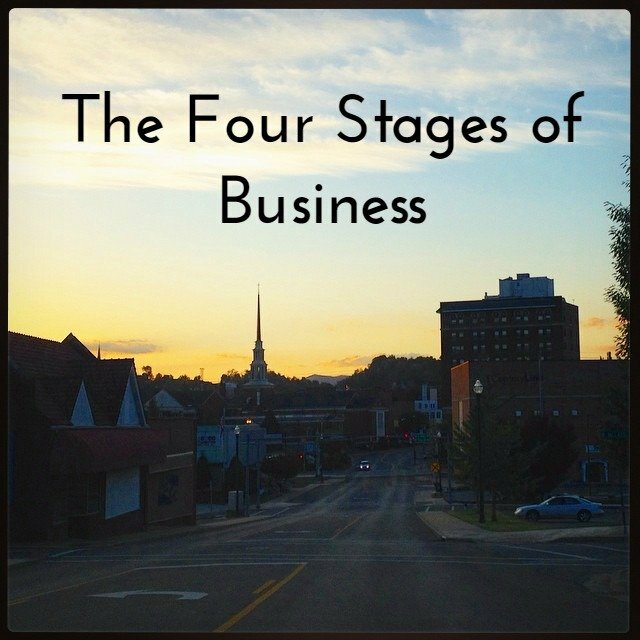 In this stage you may even take some “steps” like signing up for Etsy, listing a few things with hastily taken photos, or starting a blog (or maybe a whole string of un-updated blogs). This is different for different people. For me, it involved a crazy amount of research (mostly business books) and writing down every idea I had. 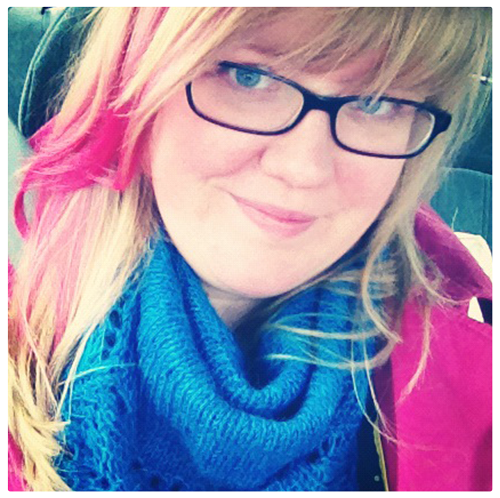 For others, it involves sending emails to people who might help (like me!). Or reading the Etsy forums. Or finding some blogs. This plotting may eventually lead to Doing, but many (MANY!) people get stuck on the I-need-to-learn-more train and never get off. They go around and around and don't take any action. It's only after you start Doing that you make the flip to a Professional. It's only after you're IN it, that you can get good at it. But here's the thing: you can be Doing and STILL not have a business. Unless you have built a foundation and systems, all of your doing will be random and ineffective. No matter where you are now, and how long you've been there, you can make progress towards your dream. I've put everything you need in the foundations of your business into one program, so that you can shift from random action to sustained focus (and profits!). In Lift Off, you'll figure out where you want to go, set clear goals, regularly assess what you're doing (so you only do what works! ), do your profit math, create a marketing plan, and learn from your own business, so that you can take your business to the next level (whatever that is for you). 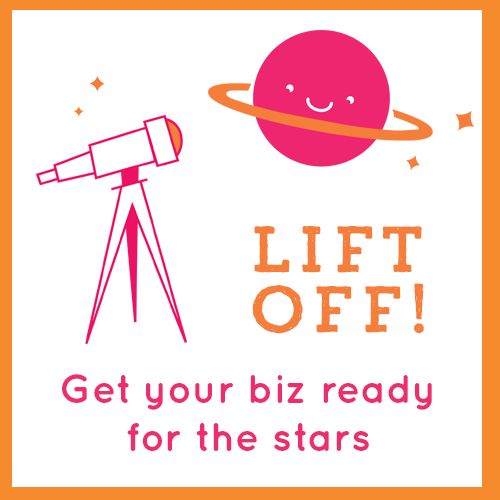 Lift Off is the guidance & training you need to get your biz off the ground and into the stars! It is open now.